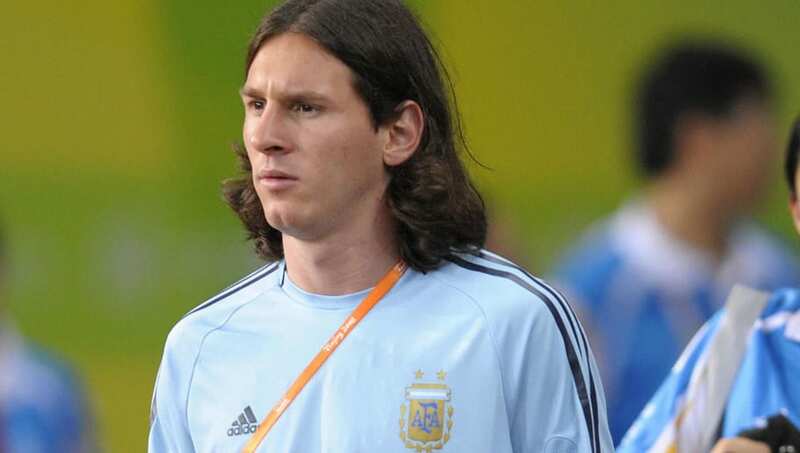 ​Lionel Messi made his debut for the Argentinean u-20 national football team on June 29, 2004 but things could have been incredibly different as he had the chance to represent the Spanish national team instead. Ahead of the 2003 Under-17 World Cup held in Finland, the Spanish Football Federation had attempted to convince the then ​Barcelona prodigy to be a part of their travelling squad. ​Marca report that while Spain would reach the final with Cesc Fabregas leading the team, Messi and his father were always completely clear in their view that the Barcelona maestro wanted to represent Argentina, the country of his birth.